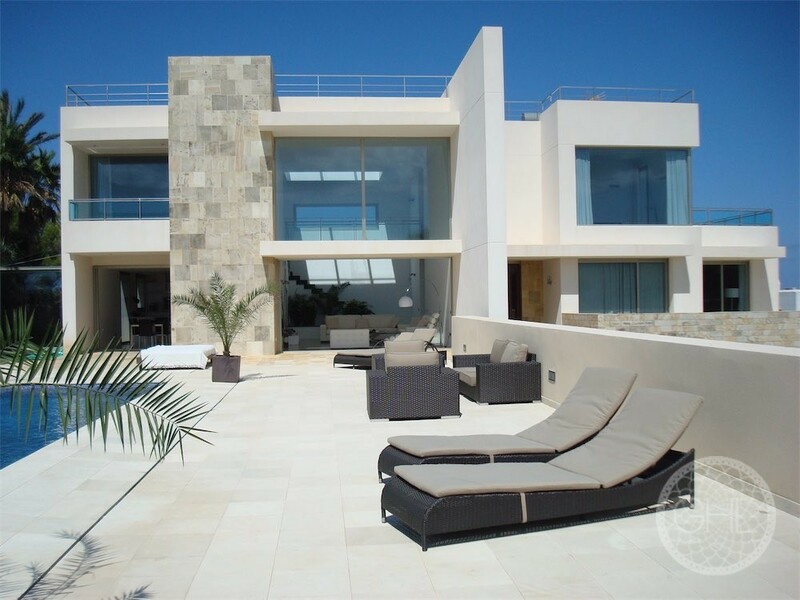 This beautiful villa with breath-taking sea views was built with premium quality and natural materials. 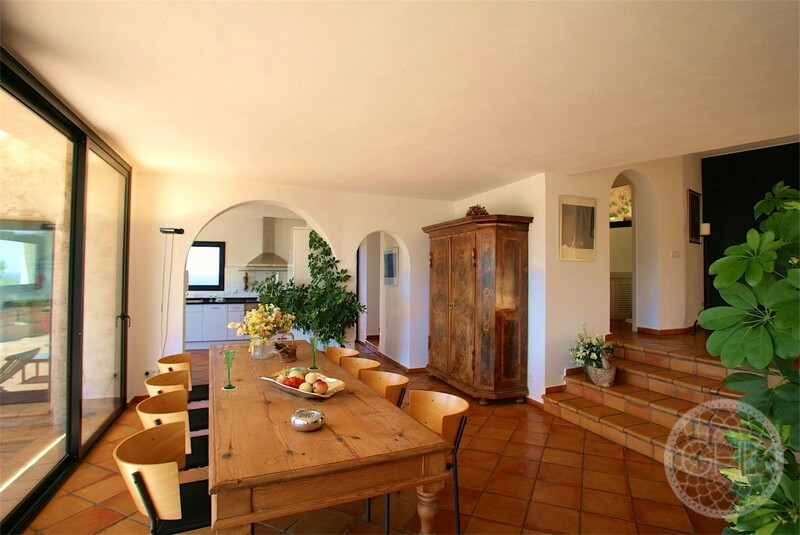 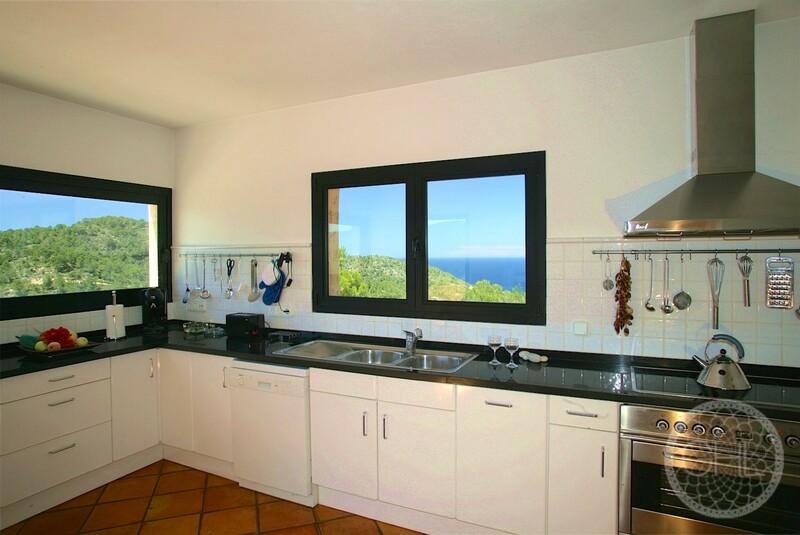 Situated in a nature reserve, it is fully equipped with under floor heating and divided in main house and guesthouse, ideal for a summer vacation or all year round family home. 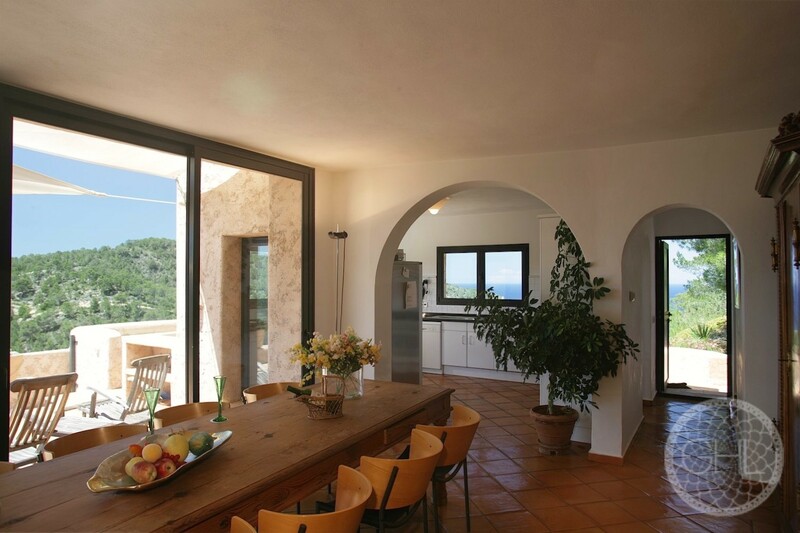 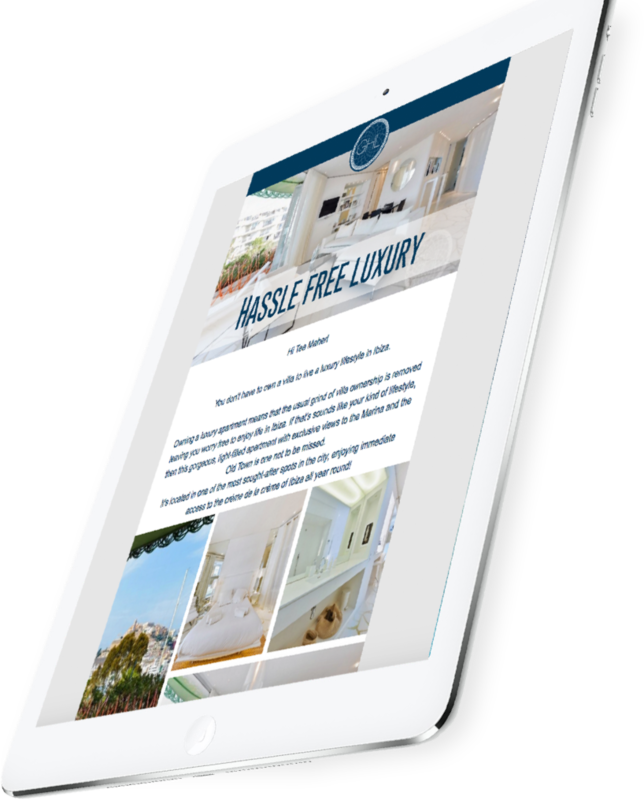 Its large terrace and wide glass doors and windows provide direct contact with the gorgeous surroundings, its sea views adorning all the main areas including dining room and kitchen. 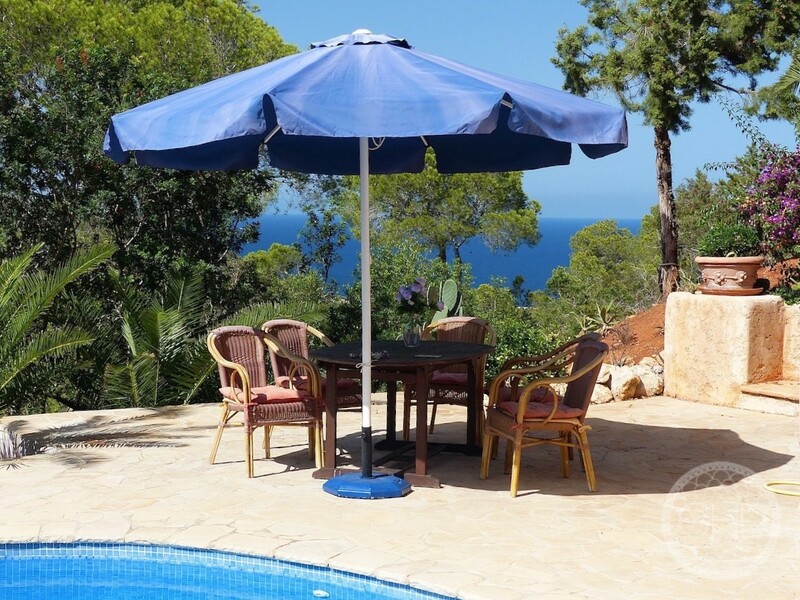 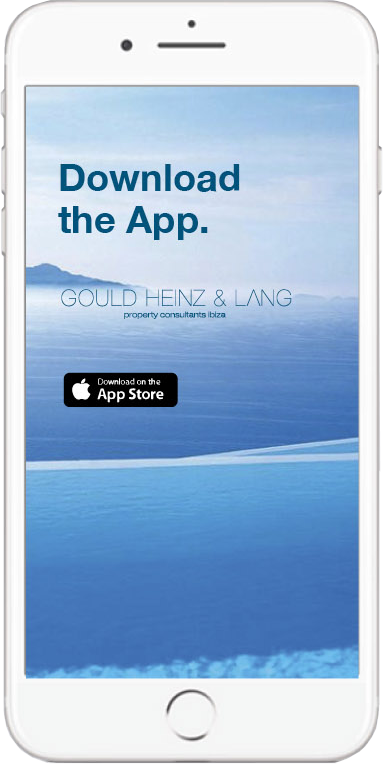 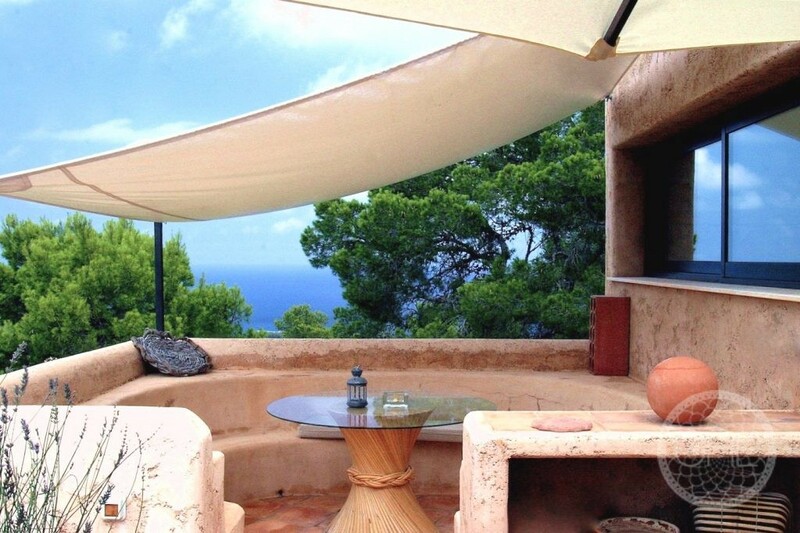 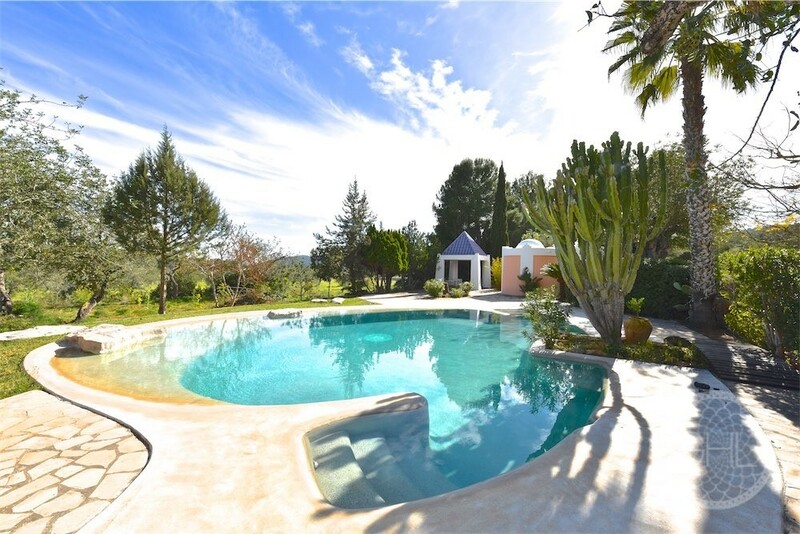 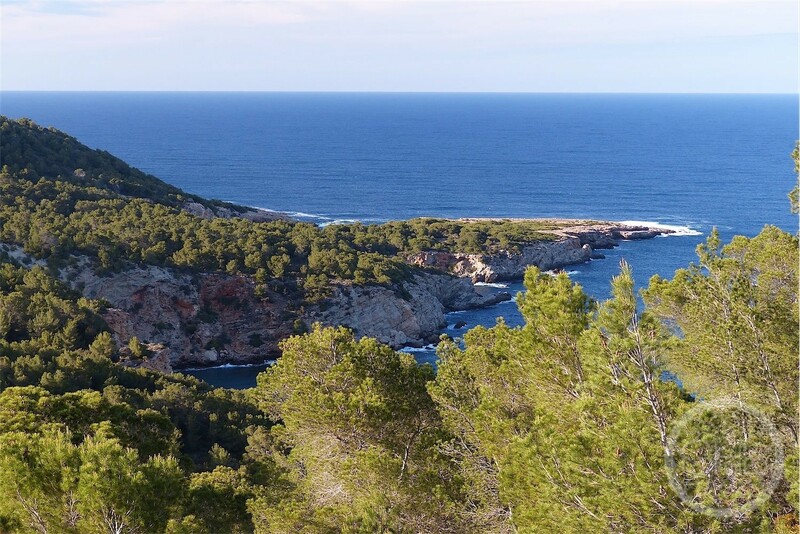 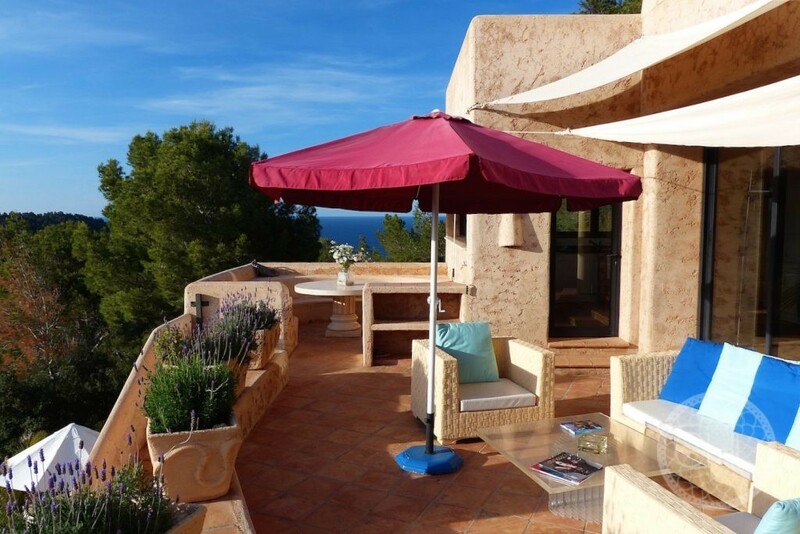 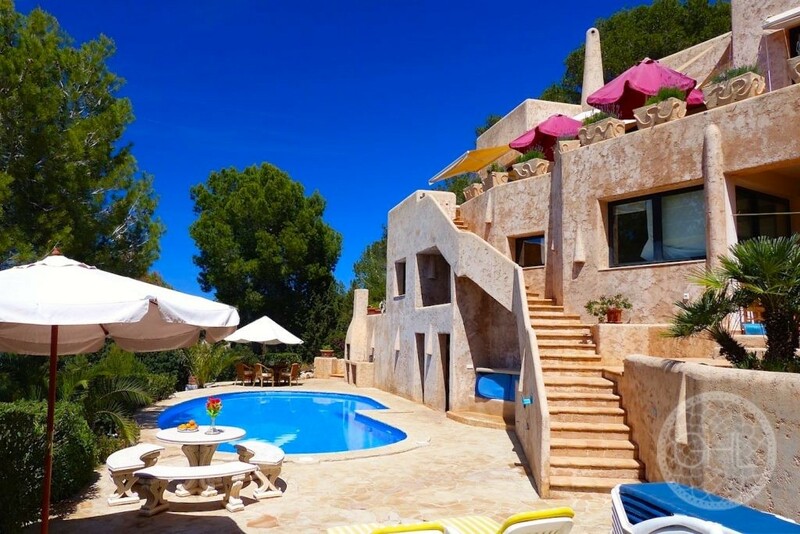 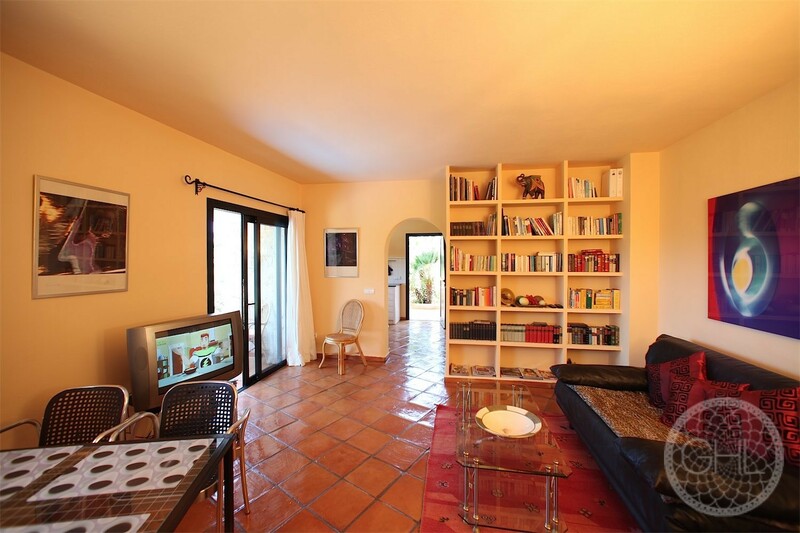 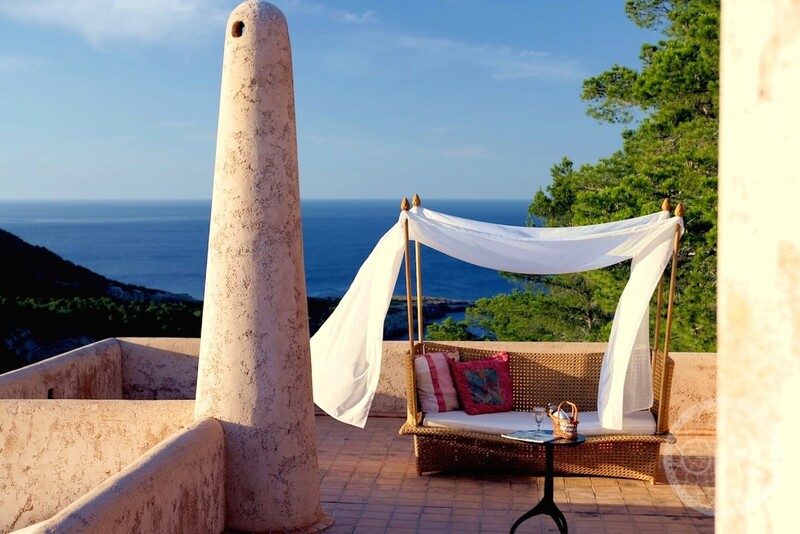 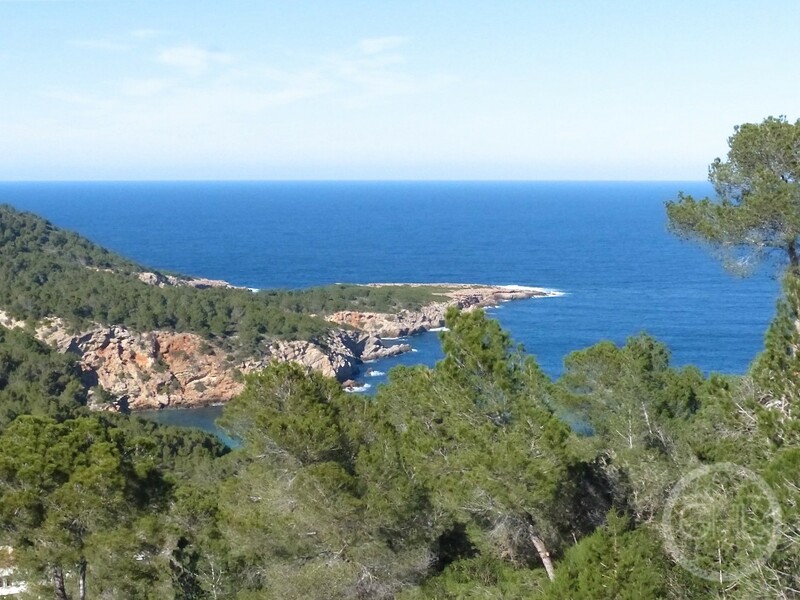 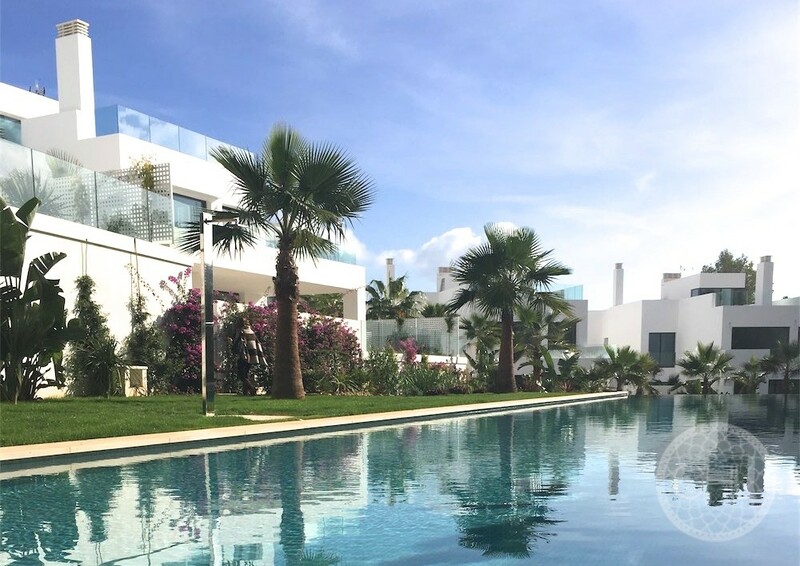 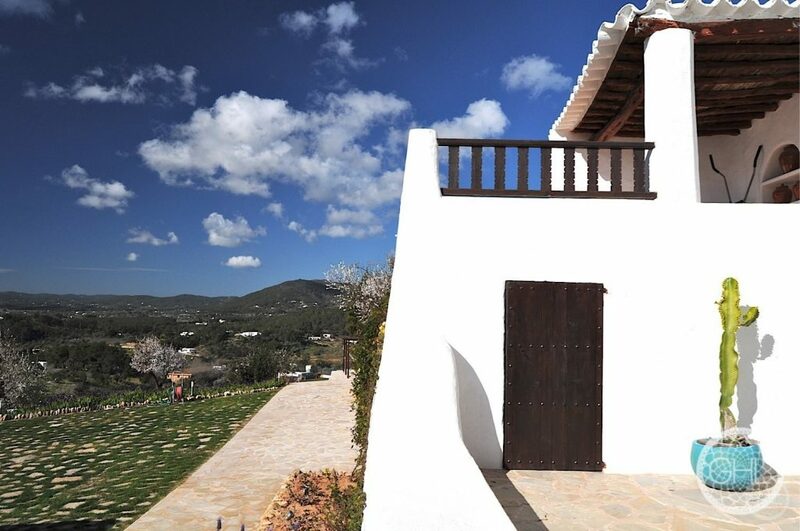 Enjoy the luxurious privacy of Ibiza’s protected north!